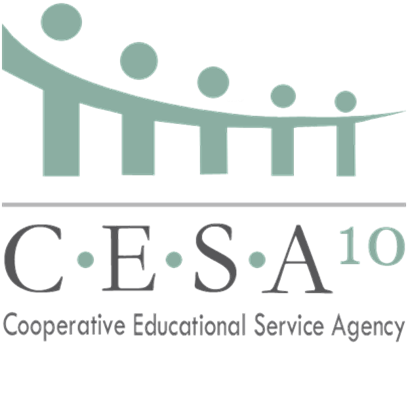 This is the third session in a series of professional development opportunities offered by CESA 10 consultants in conjunction with WI DPI Social Studies Consultant, Kris McDaniel (Kris will join us via recorded videos). During this session, we will explore the newly suggested K-5 scope and sequence for the WISSS and what is required, explore future assessment changes, and discuss how portions of the new standards can be integrated into the literacy block. 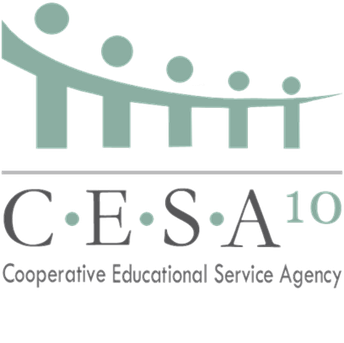 This session is recommended for K-5 Teachers and Administrators.